Bacon T-Shirt – A funny bacon t-shirt just for Christians! 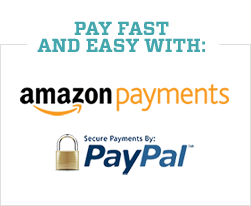 Comments Off on Bacon T-Shirt – A funny bacon t-shirt just for Christians! 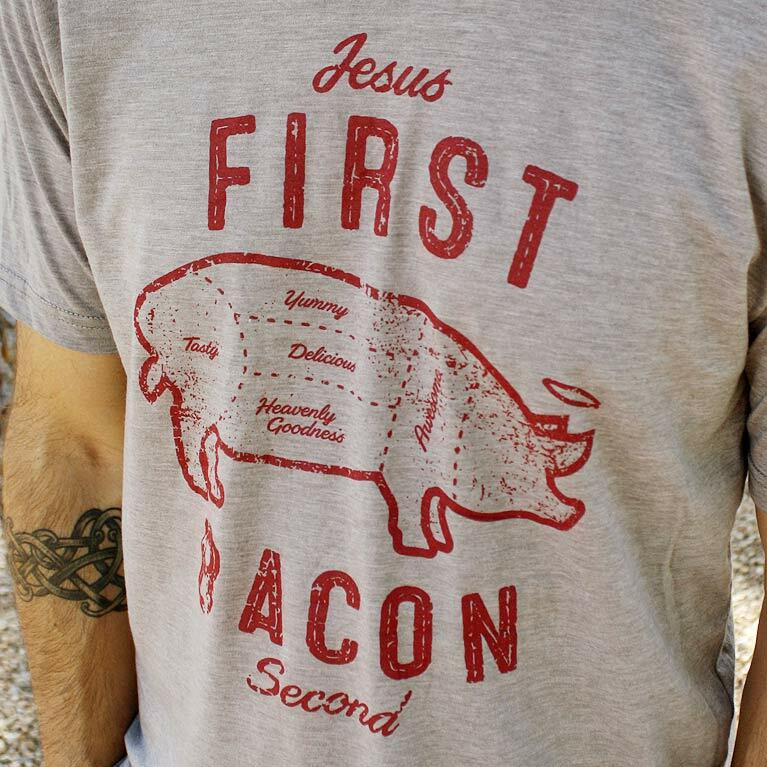 If you’re looking for a bacon t-shirt that’s funny, with a Christian twist, this is it. It’s out of the ordinary, which is what makes it special. It features a custom butcher’s pig diagram, along with “Jesus First Jesus Second”, both in red ink.